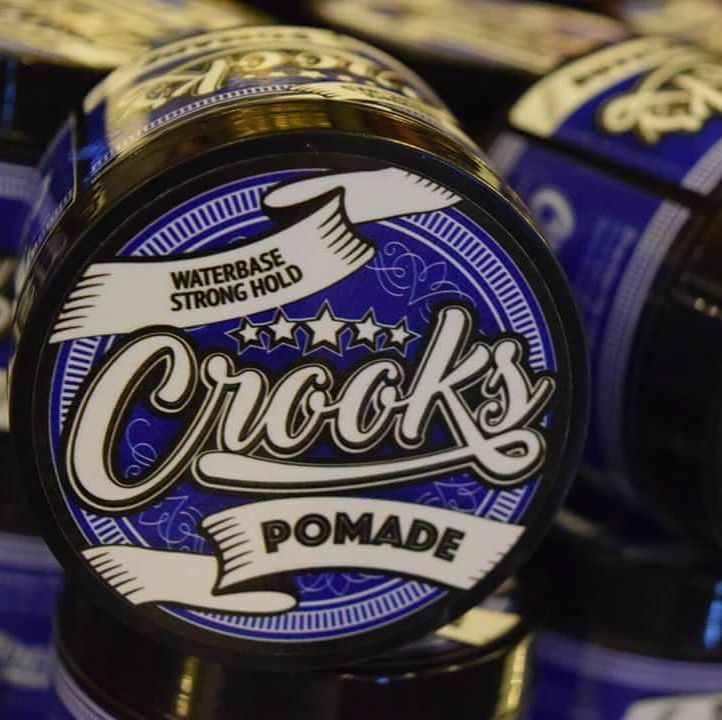 CROOKS Pomade is the first product from Crooksstore. After such a long time been in the pomade scene, we agreed to produce our own brand to meet customer demand and as a gift to our loyal customers. 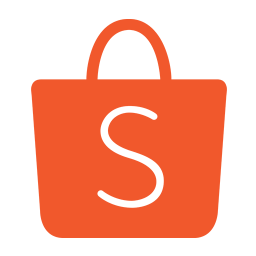 We also accept a lot of positive user feedback and we strive to bring more Crooksstore products to our loyal customers. Our main market is in Malaysia and we are looking to any worldwide distributors, reseller and dropship agent to generate income with us.